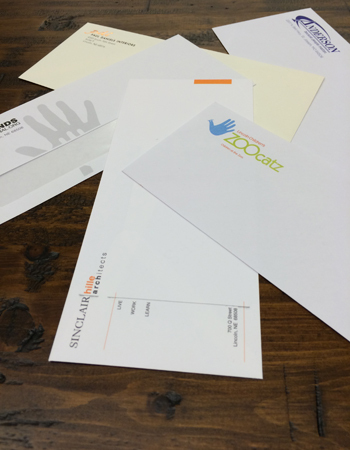 Full Color Envelope printing is the hottest new product offering of the year! 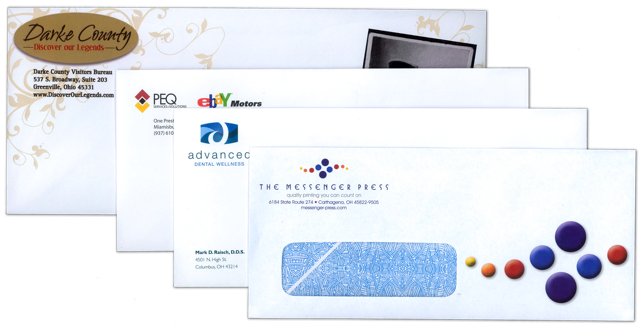 With This service now available we are able to provide you with custom matching envelopes for almost any function or form that you can envision. They are Great additions to wedding invitation packages, as well as a perfect match to all your Business Stationary needs.